Please be aware that federal closures in observance of former President George H.W. Bush’s funeral do not affect government at the city level. 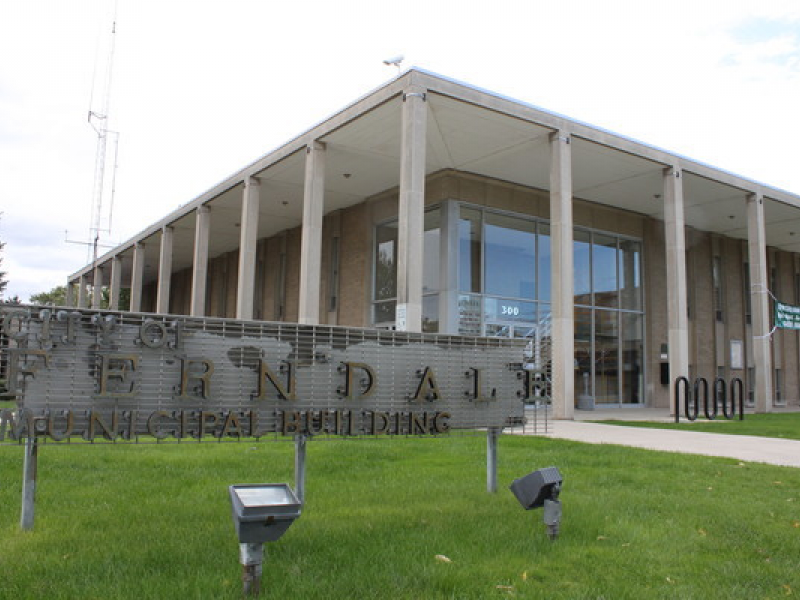 The City of Ferndale will be open for regular business hours, 8 a.m.-5:30 p.m., on Wednesday, December 5.